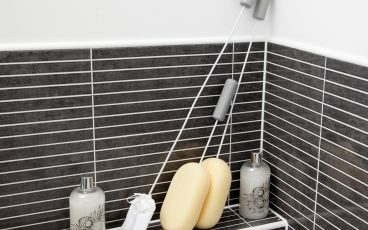 If you’re struggling to bathe or shower independently, we have a range of solutions on offer. 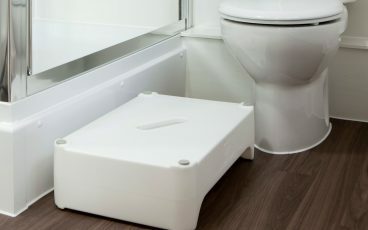 You can choose to adapt your bathroom with products that can be fixed in place, or plump for lightweight, portable products that you can store away when not in use. 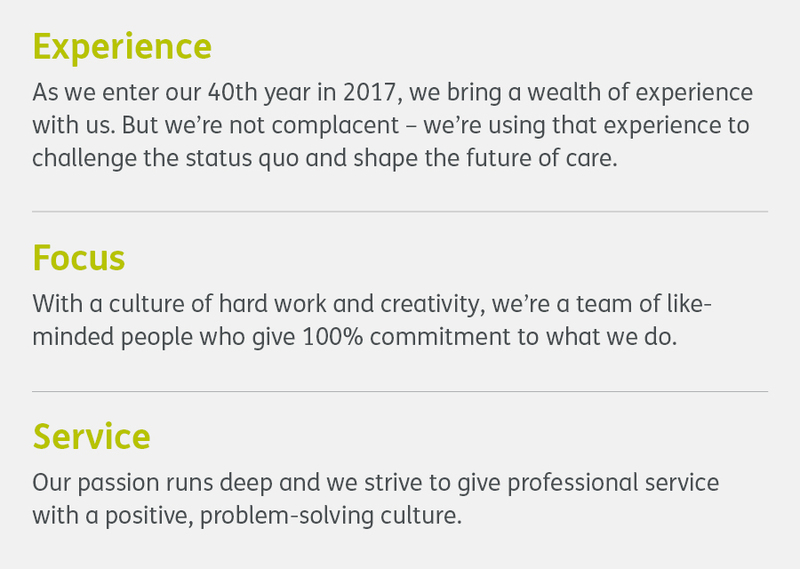 The latter are generally preferred by people who share their bathroom. 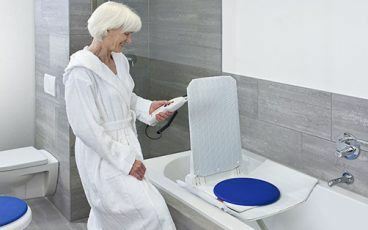 We also offer a selection of smaller items to help you out, such as super-grippy shower mats, plastic stockings that can keep casts or dressings dry, and long-handled sponges to help you reach the tricky spots. 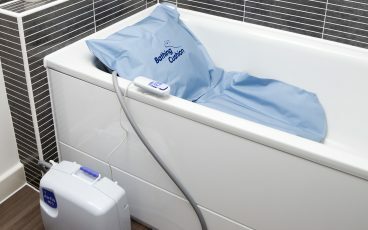 Fixed height care bath with a powered transfer seat. A comfortable seat which lowers you in and out of bathwater. 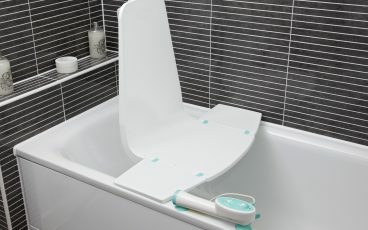 Fixed back allows the Splash to fit close to the back of the bath, allowing for more legroom. 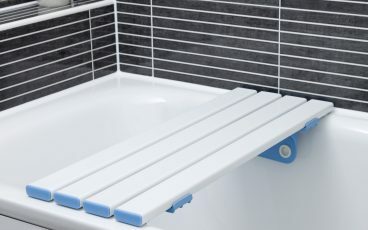 A lightweight and economical alternative to motorised bath lifters. Grippy rubber mat with underside suction for a secure attachment. 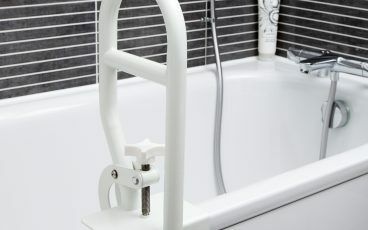 Choose from two height positions for easier access into your bath or shower. 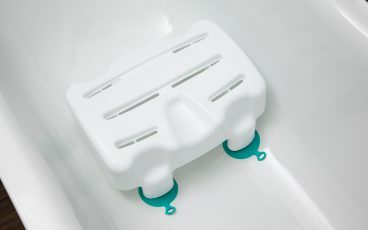 Bath seat with suction grips to secure to the base of your bath for safer and easier bathing. 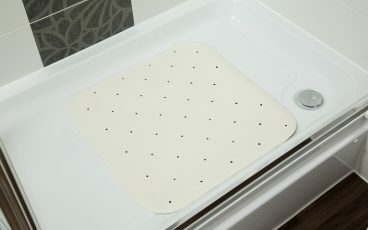 Non-slip bath board with choice of three widths to suit most bath shapes. 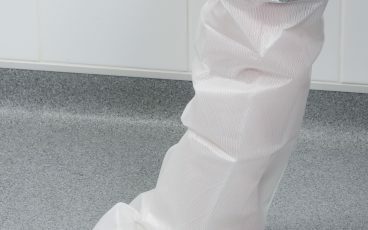 Reusable, waterproof stocking that protects plaster casts and wound dressings. Make it easier to clean tricky-to-reach spots.